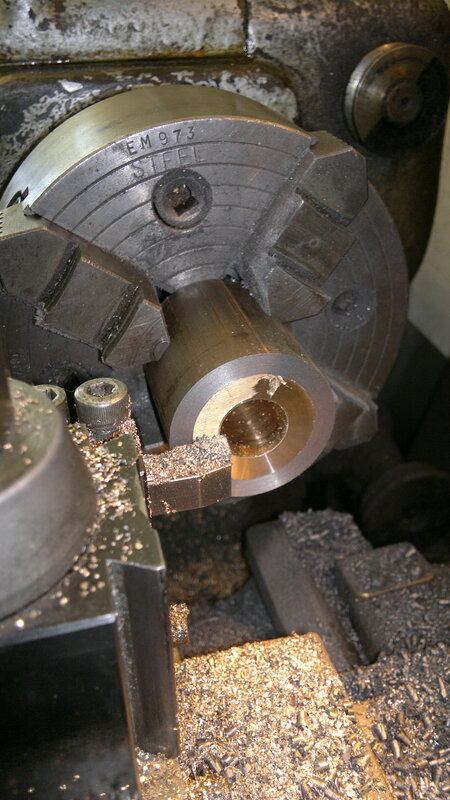 Published June 5, 2012 at 2248 × 4000 in Main Bearings; scraping thru!. Having assembled the shell into the housing, face one end to get a square to work from (however, the outer is not really square – it’s cast bar!) … trouble in store!